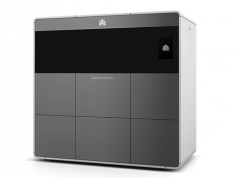 At the TCT Show in Birmingham (UK) Materialise has launched its simulation software for metal 3D printing. 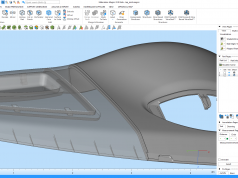 In combination with the Materialise Magics 3D Print Suite, this software will bring simulation for additive manufacturing (AM) to the production floor by providing easy-to-manage simulation capabilities at lower price points. 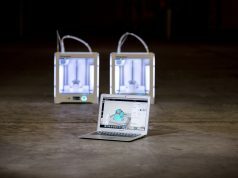 Today, 3D printing service bureaus are operating in an increasingly cost-competitive environment and are constantly looking for ways to increase productivity and efficiency. In a typical process of CAD to printed part, the actual printing, including machine and material costs, accounts for more than 75 percent of the total cost. 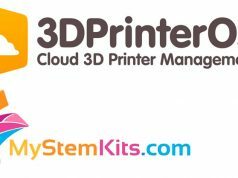 As a result, running multiple test prints and printing failed or unsuitable parts is very costly. 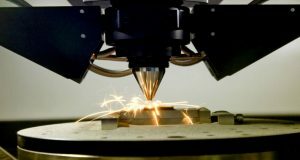 This is especially the case for metal 3D printing and the production of high-value, customizable metal components with complex geometries. On average 15 percent of these metal parts fail. 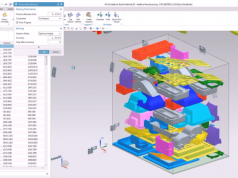 With simulation, operators can predict and analyze the behavior of a part during physical production by creating a virtual prototype, helping optimize their build preparation and reduce the number of costly reprints and fails. 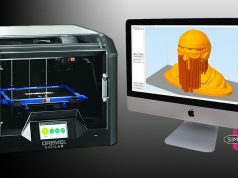 Simulation for 3D printing, however, usually requires the intervention of highly skilled and experienced engineers. 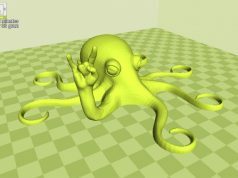 To reduce the number of expensive test prints, they work closely with the designers to provide valuable feedback on aspects such as optimal part orientation and support structure design. This can make the design and engineering process complex and time-consuming. 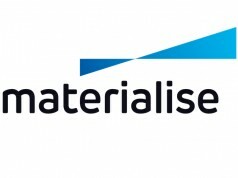 The new Materialise simulation module is focused on optimizing the production process without the need for expert knowledge. 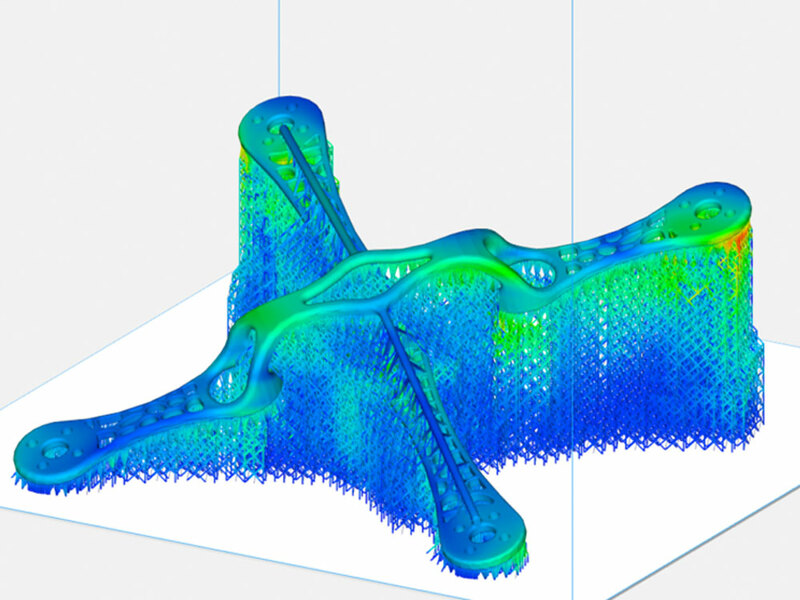 In combination with Materialise’s data preparation software Magics, it brings high-end simulation capabilities for 3D printing to the production floor, freeing up time of highly skilled engineers.